Even in hot summer temperatures, you're always on the move. From the Australian outback to the countryside closer to home, the Womens Desert Roll-Up Pants are the go-to summer trousers. 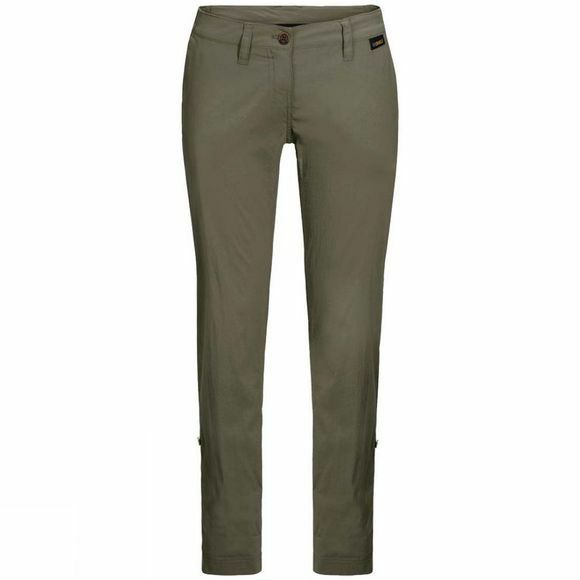 They are one of the lightest travel trousers in our range and perform superbly well in hot temperatures. 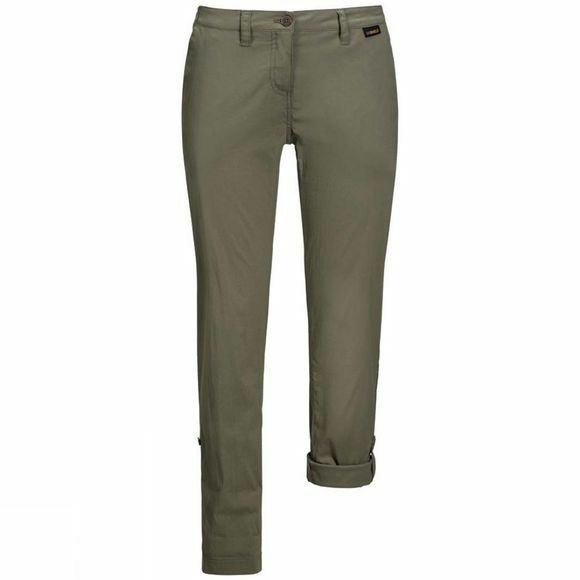 The trousers are made of Nylon stretch, a light, robust and stretchy fabric with a cotton-like feel. If your summer plans include a spot of hiking, that's not a problem. These trousers give you the full freedom of movement you need. And when you're strolling in the hot sun, the fabric's high UV protection factor will protect your legs from sunburn.